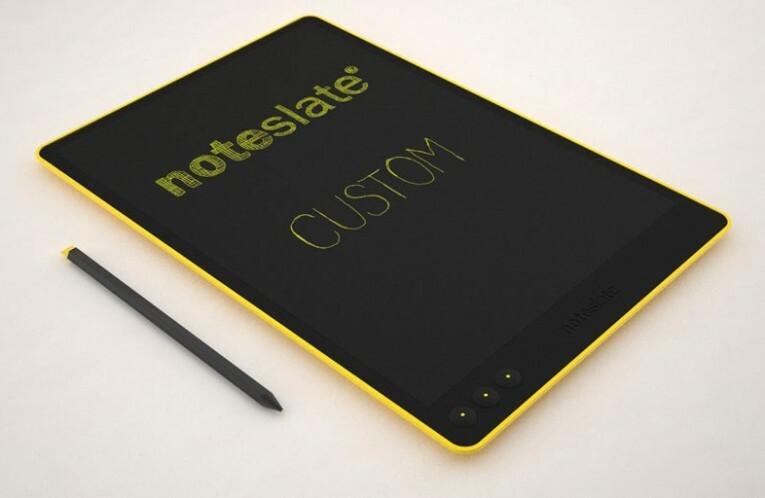 The simplicity of NoteSlate design is the main point. 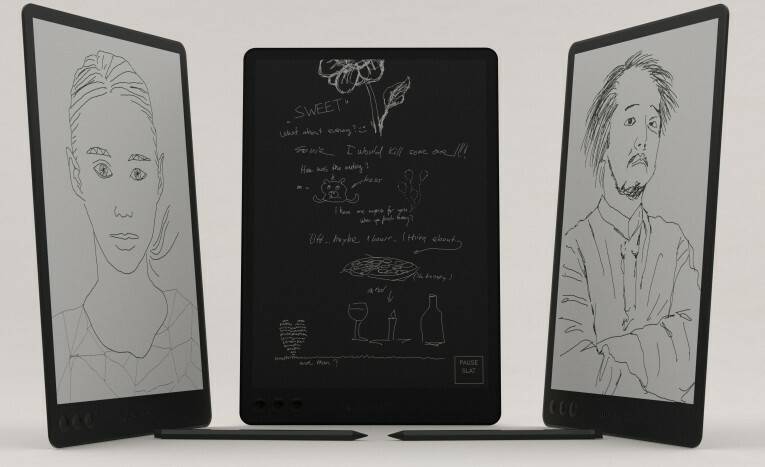 Pencil and paper with simple technologies. One color. One simple pixel and whole new world of amazing human mind. 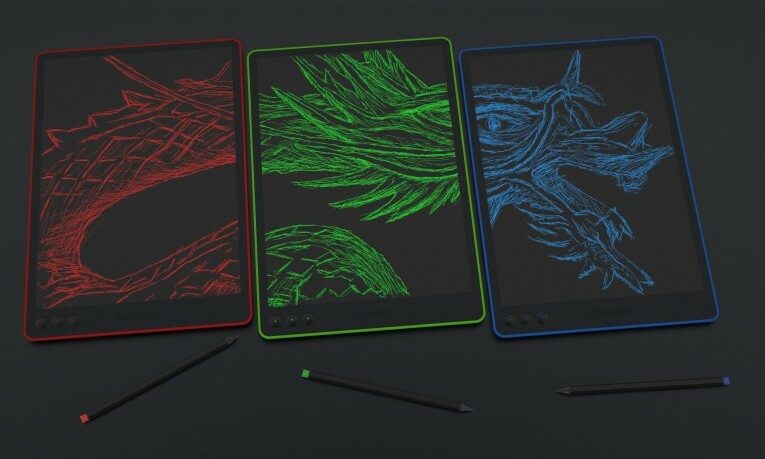 The matte one color display with real paper look surface, thin edges and light body. Your NoteSlate for everyday life. 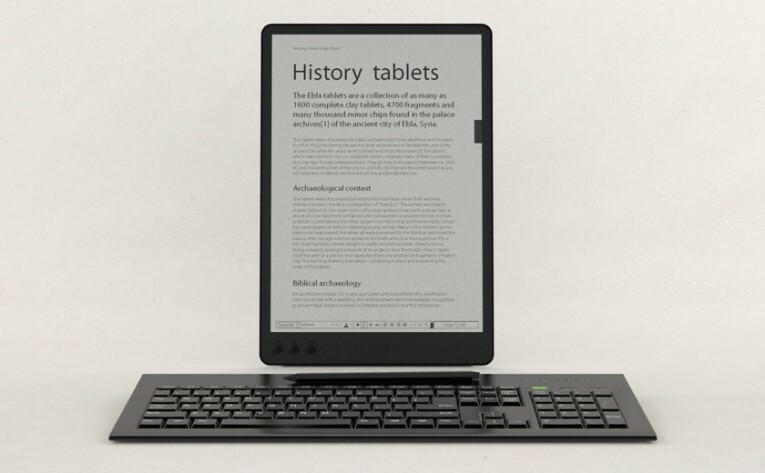 Portable, flexible, individual and revolutionary for unique user experience. 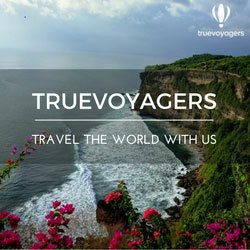 Discover the world of human touch technology. 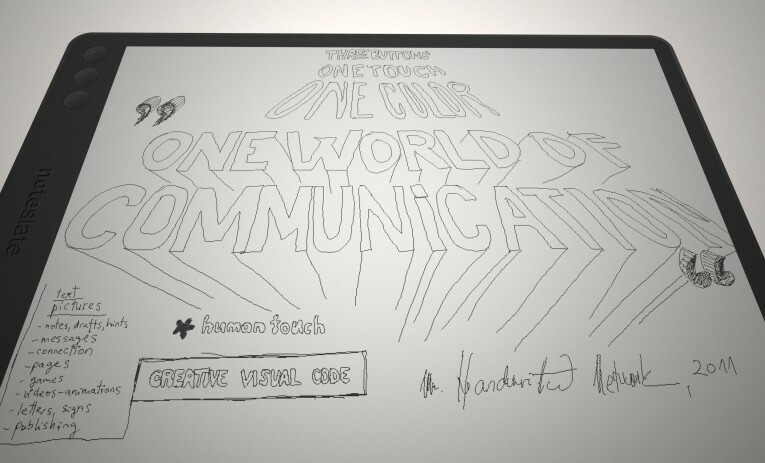 Imagine world of freedom and creativity in everyday communication. Keep your life simple, and rich. 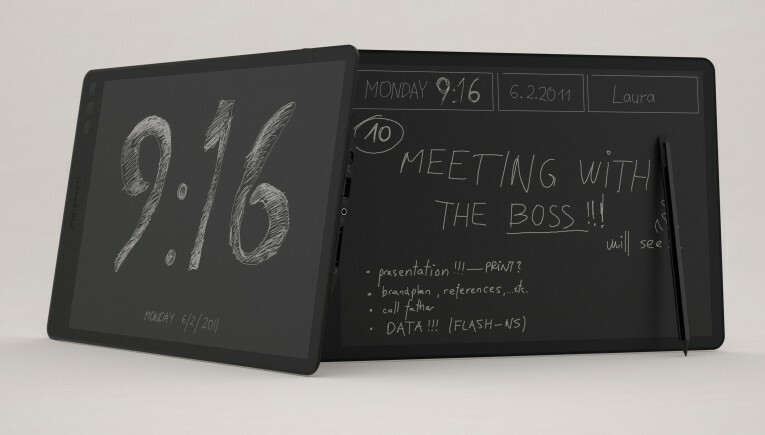 The NoteSlate display looks familiar. Not glared, highlighted, or saturated. 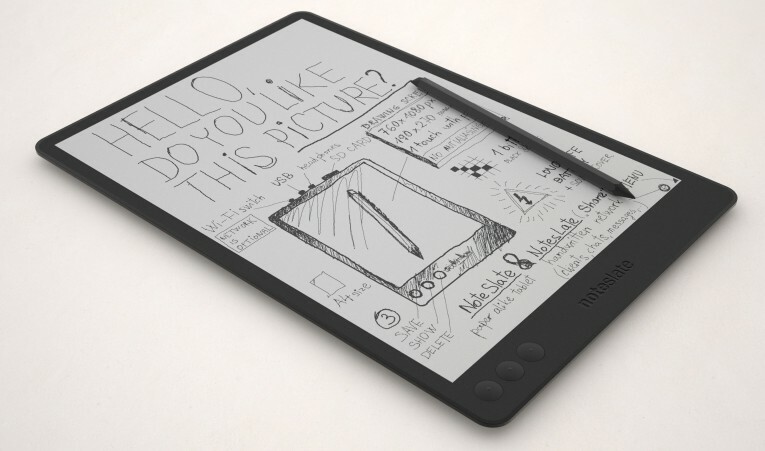 The point is the pencil usability and reaction time on this simple screen. Pencil and paper in all different ways. 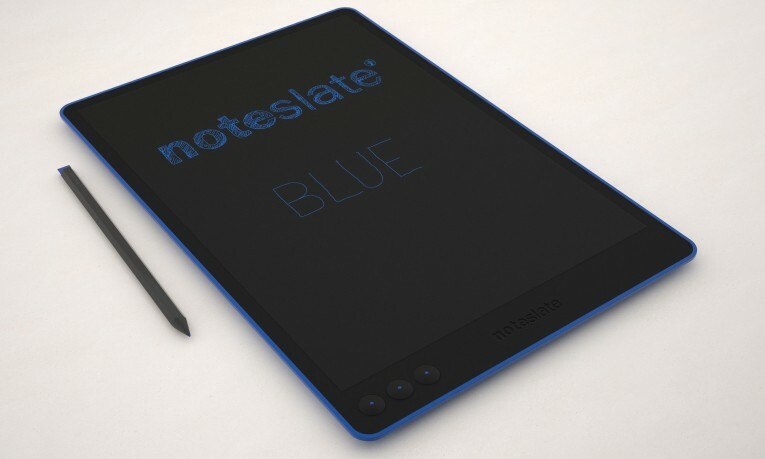 The exact color of the display depends on the color of the NoteSlate model. Also, color displays work in 1-bit quality. Its resolution of 760×1080 pixels establishes one of the first real-size interfaces. 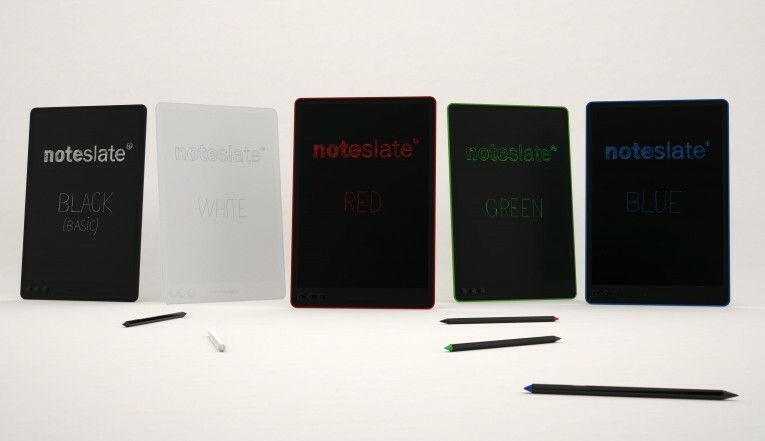 NoteSlate’s handwritten interactivity tries to change the rules of what we call electronic paper. The hand and human touch is presented in all shorts of ways. Emotions expressed, ideas exposed, shared…. and Network changed. This basic human cultural device, pencil and paper, belongs now in the new post-information age. NoteSlate device in utter simplicity, compatibility and continuity is the key point for further development and communications. Copy, share and communicate as you wish.